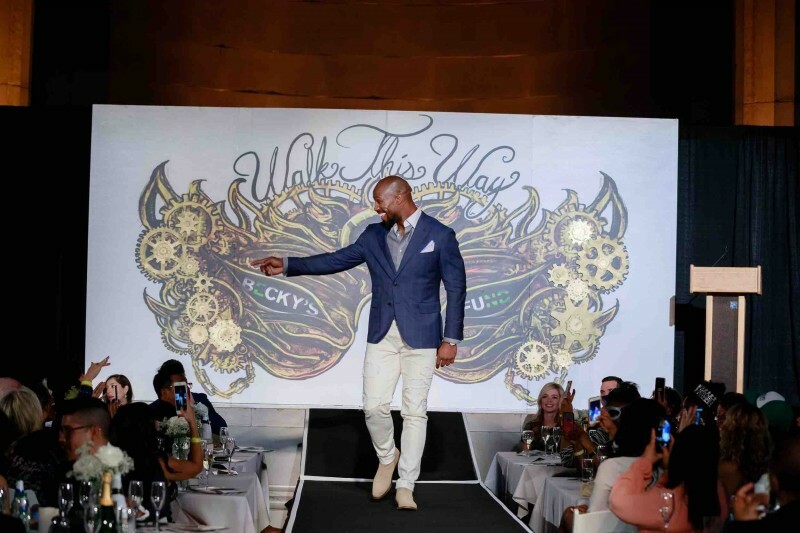 Last week, domestic violence prevention nonprofit Becky’s Fund hosted its 9th annual “Walk This Way” charity fashion show at the Andrew W. Mellon Auditorium. 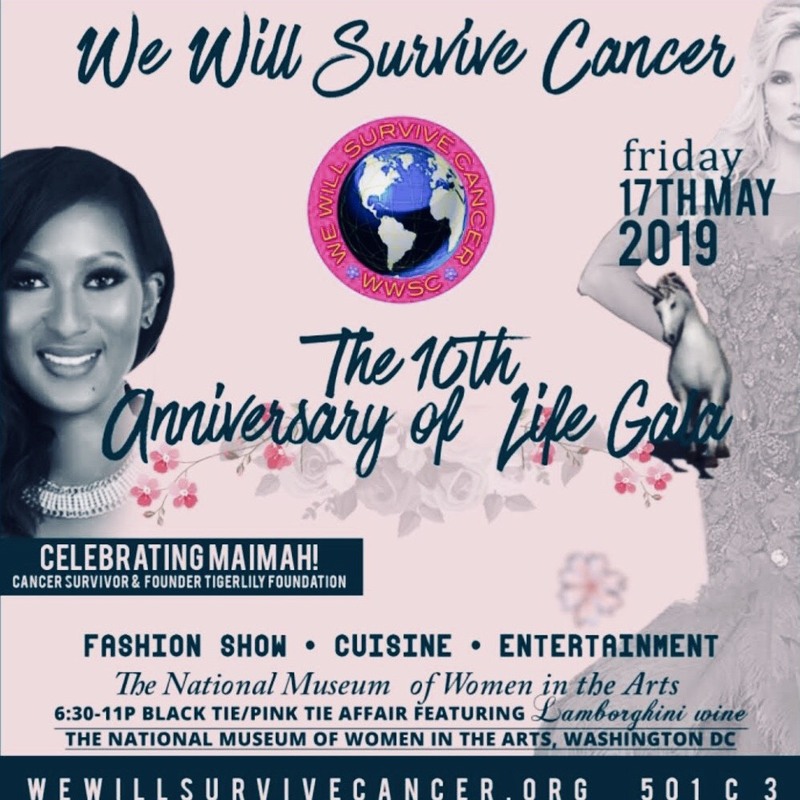 TV personality Tamron Hall served as emcee for the evening, which raised more than $200,000 towards the organization’s effort to end domestic abuse. 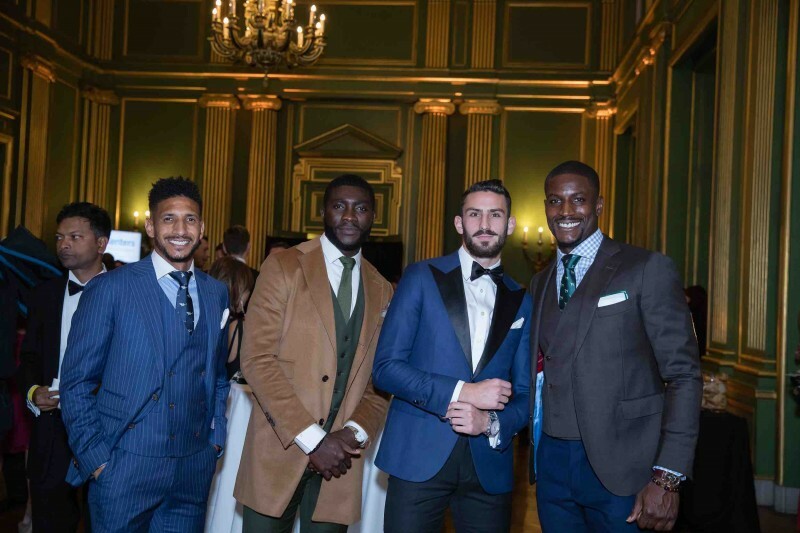 DC-based bespoke suit brand Brimble & Clark outfitted the region’s top pro athletes, including footballers Vernon Davis and Chris Carter, D.C. United’s Steven Birnbaum, Kofi Opare and Sean Franklin, international goalie Bill Hamid, Washington Mystics player Tierra Ruffin-Pratt and former NFL stars Gary Clark and John Booty, among others. 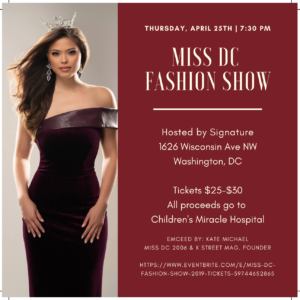 Female models, including WPGC’s Sunni and the City, Washington Spirits player Estelle Johnson and sports commentator Christy Winters-Scott sported dresses by DiDomenico. 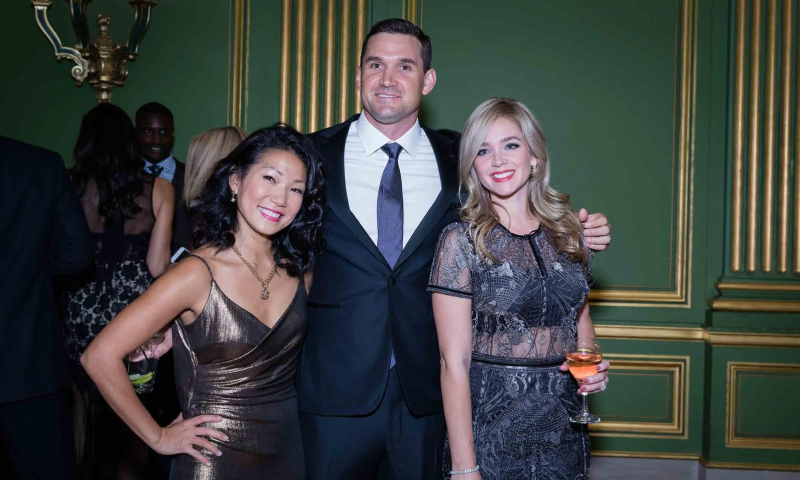 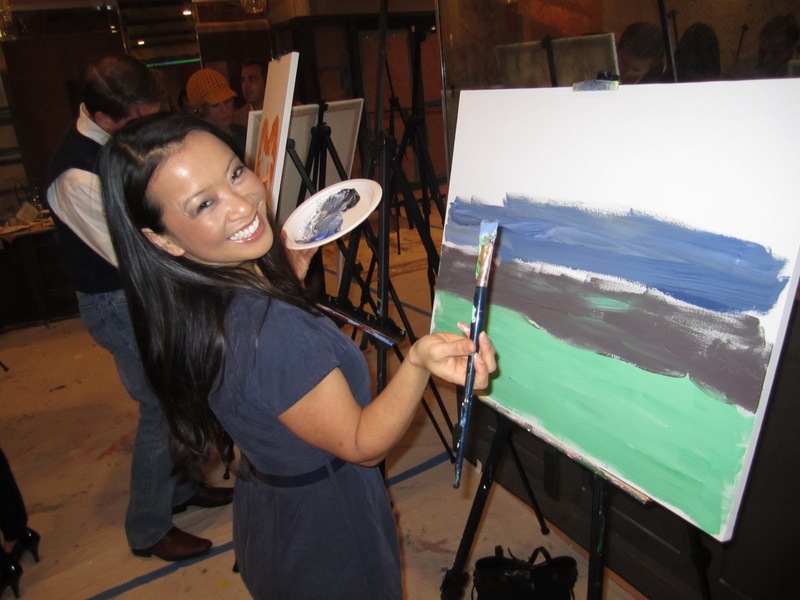 With the heightened visibility of the #METOO campaign which has prompted women to come forward with their stories of assault and abuse, Becky’s Fund is doubling its efforts to teach young men and boys that no means no. 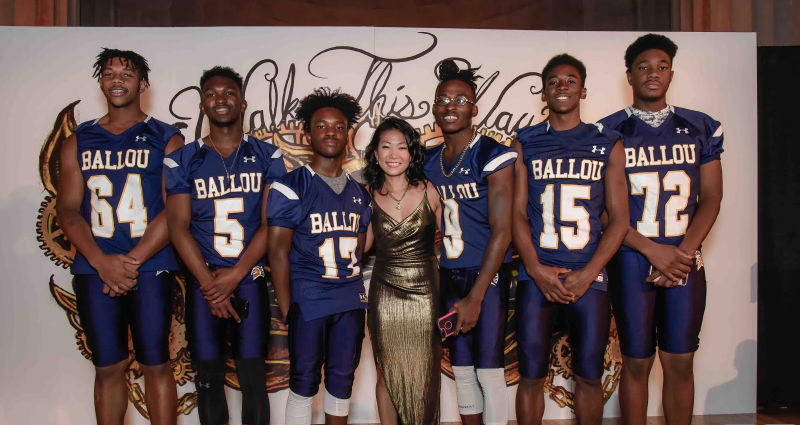 Men of Code members from DC’s Ballou Senior High School varsity football team shared impactful and personal stories during the Walk This Way event and the funds raised during the evening will help bring the program to three new local schools in 2018.